Pope Francis met with French reporter and sociologist Dominique Wolton for an unprecedented series of twelve fascinating and timely conversations-open dialogues revolving around the political, cultural, and religious issues dominating communication and conflict around the world-now published in A Future of Faith: The Path of Change in Politics and Society. Inspiring and insightful, Pope Francis's views on immigration, poverty, diversity, globalization, and more are borne from his Christian faith and basic humanity. Meeting the challenges of the twenty-first century requires compassion for those in need, a willingness to work towards common goals without domineering other cultures, and the ability to negotiate with trust, respect, and dignity. And for the first time, Pope Francis shares insights into his own personality, and the formation of his faith, including his experience with psychotherapy, and some of the most important women in his upbringing. 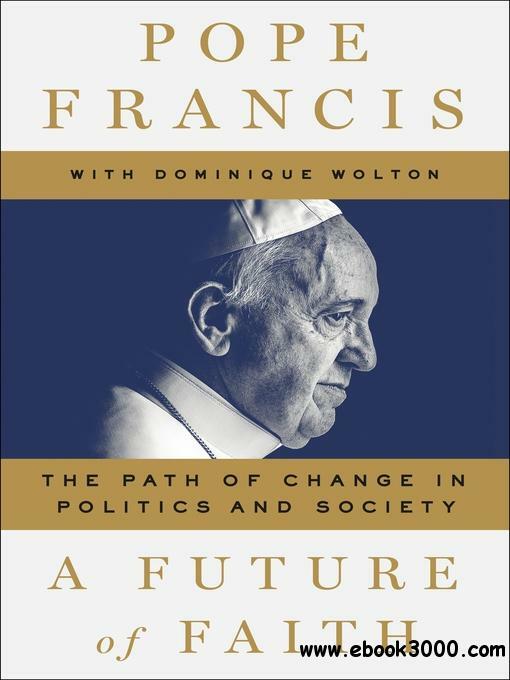 Controversial, bold, personal, and illuminating- A Future of Faith will serve to be essential reading for not only Catholics, but those who want to see how the "people's pope" confronts the social injustices of the world with the foresight to create positive change.